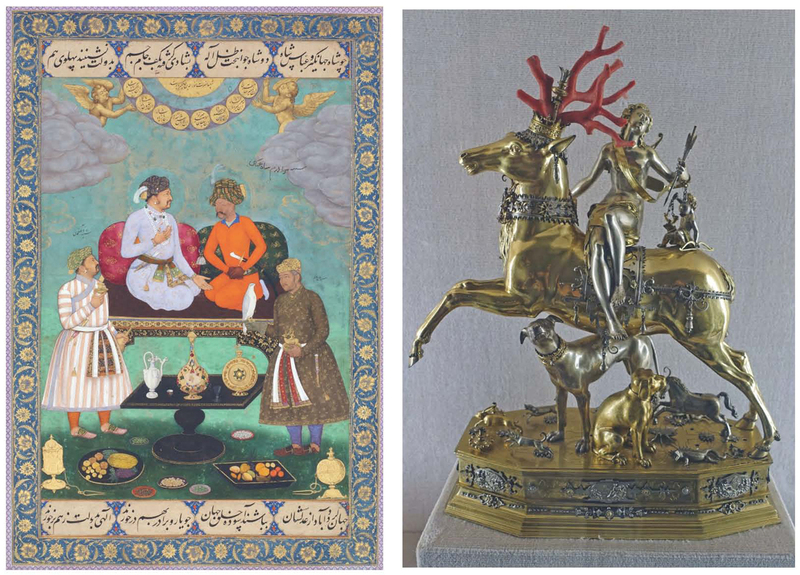 The lecture discusses how, at the turn of the seventeenth century, the Mughal emperors entered the ‘international’ collecting scène. 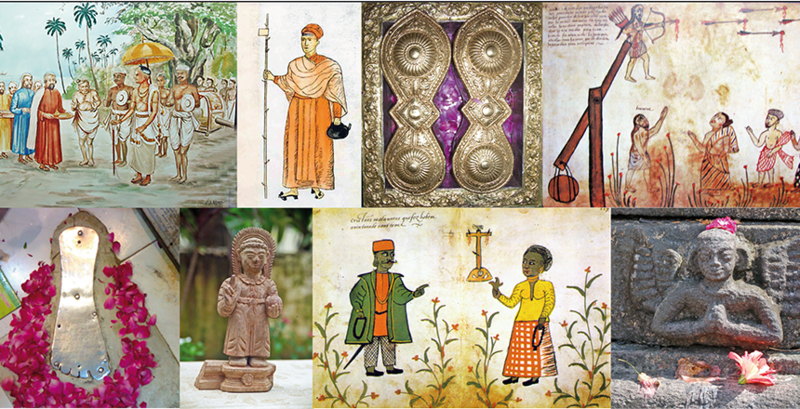 The universal interests and strategies of Jahangir (rul. 1605-1627) were refined by his son and successor Shah Jahan (rul. 1628-58) who incorporated Florentine pietra dura tablets into the throne arrangement of his palace in Delhi (1648) - a highly visible and ideologically charged exhibition of European art at the Mughal court.